Pvt. 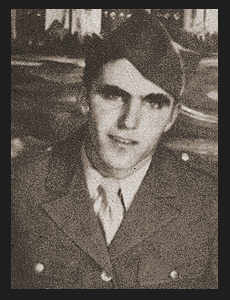 Joe J. McPherson, son of Mr. and Mrs. Charles McPherson, graduated from Frederick High School; husband of the former Betty Gibbs. Entered Army in 1943, trained in Camp Howze, Texas and Georgia; was discharged in 1944.